Ontario is earmarking $140 million over three years for mental health and addictions services, including investments in psychotherapy and supportive housing. The Liberal government says that's in addition to $3.7 billion that the province put toward those services in 2015-16. 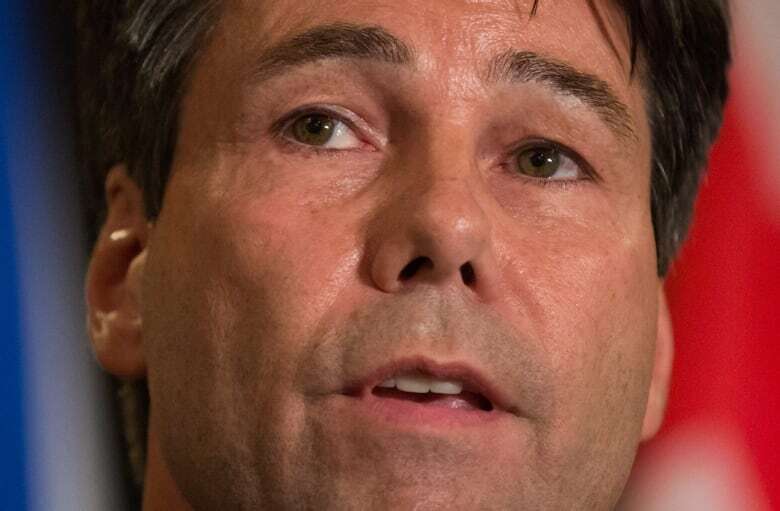 Health Minister Eric Hoskins used the announcement to further pressure the federal government to boost Canada Health Transfer payments, saying that Ottawa's current offer would mean Ontario would receive $38 million for mental health — about one per cent of the province's expenditure. The new funding is going toward a provincial structured psychotherapy program, up to nine mental health hubs for youth, and up to 1,150 more supportive housing units. That housing gives people who are homeless or at risk of being homeless and living with mental illness or addictions a place to live as well as access to counselling. 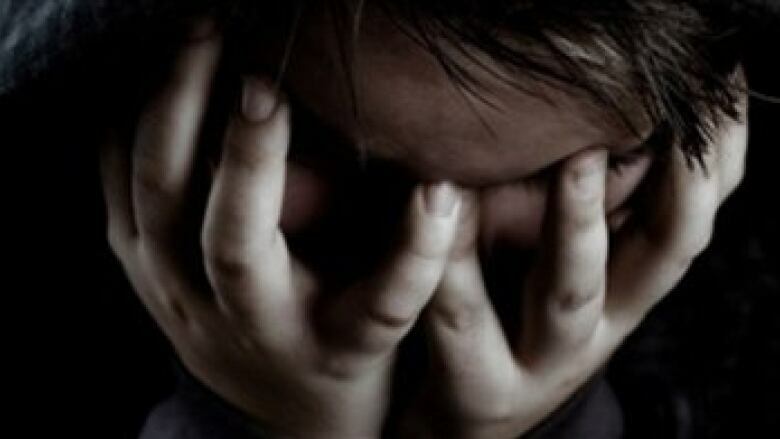 The youth hubs would be available to people between the ages of 12 and 25 on a walk-in basis and provide "one-stop access" to mental health and addictions services, as well as other social supports.